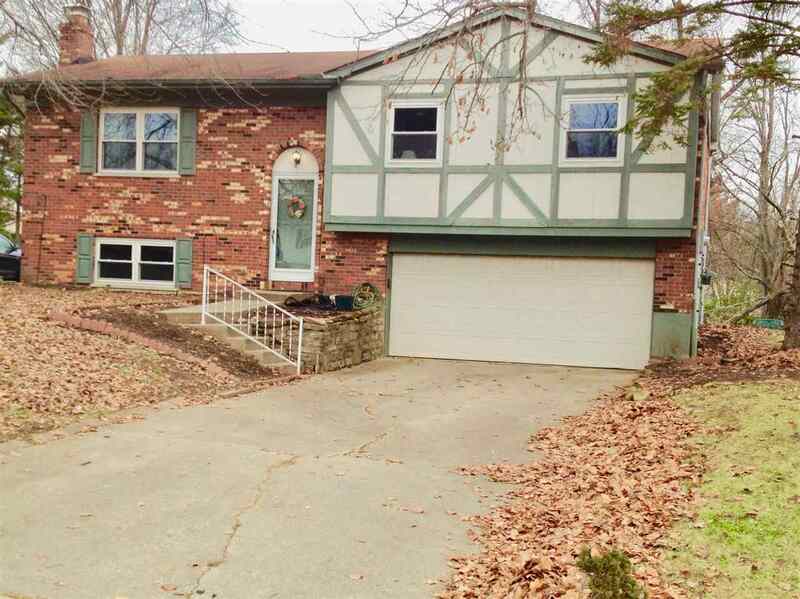 A Great Buy on this 3 bedroom 1.5 Bath 2 Car garage Bi-level in Beautiful Villa Hills, KY. just 15 minutes to downtown Cincinnati OR the Airport! Features include GILKEY Windows! 1 month old Furnace and A/C! Laminate and Hardwood Flooring throughout the First floor! Previously remodeled Kitchen. Freshly painted interior! There is a lower level Family Room with a Woodburning Fireplace and a Walkout to a Gorgeous FLAT Backyard with a Patio! Nothing to do to this one except move in! Possession at Closing! Directions: West On Buttermilk Pike Then Becomes Valley Trails. Right On Dalewood To Right On Wesley To 834 Wesley On Right.